Honestly peeps, I don’t want to say any more because you just need to read it. I do warn you though: read it in good lighting, and make sure you have a weapon at the ready on your nightstand. It’s good to hear you liked the prequel. I enjoyed Tamer Animals. 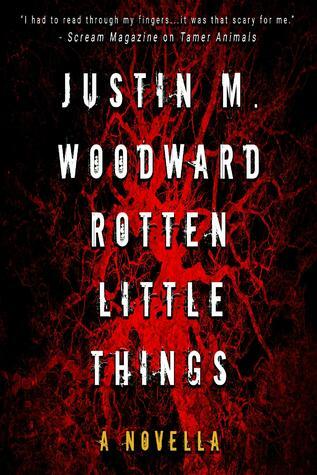 Thanks for reviewing Rotten Little Things.